2012 saw Los Angeles-based label Body High transition from minor local outpost into one of the foremost names in left field club music. 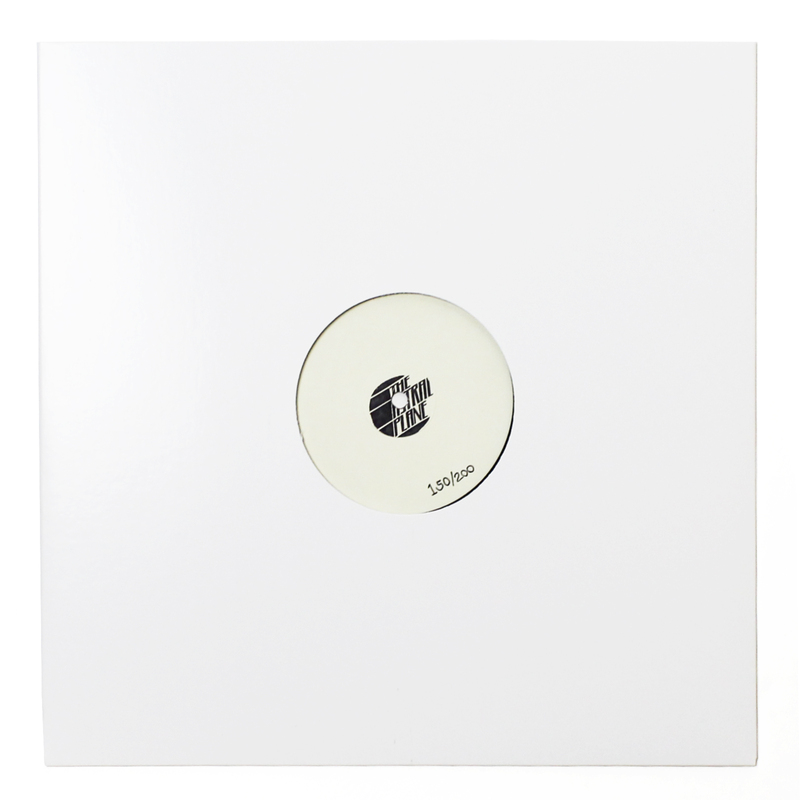 In 12 months, Jerome LOL and Samo Sound Boy’s label released massive tunes from the likes of Todd Edwards, DJ Sliink, Jim-E Stack and many more. While 2013 hasn’t been quite as splashy for the BH crew, it has been an equally huge year with the label doubling down on its existing roster, stylizing one of the most known brands in American dance music (Body High shirts are a constant at high class functions), and touring the country incessantly (most recently with Juan Atkins, Anthony Shakir and DJ Pierre). 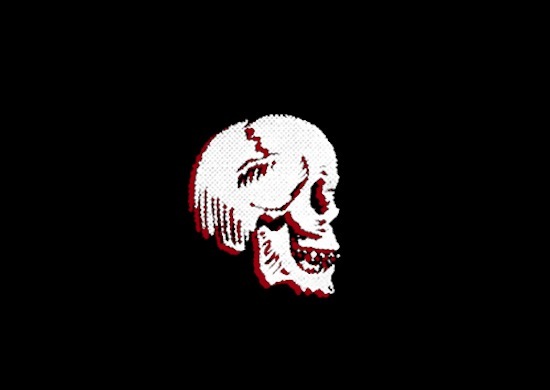 Before 2013 comes to a close though, it looks like we’re going to receive another huge release from BH in the form of a new DJ Funeral single. “Shutterbug” is predictably huge and is another track in the growing procession of sort of-but not quite Bmore mutations that have erupted in recent years. 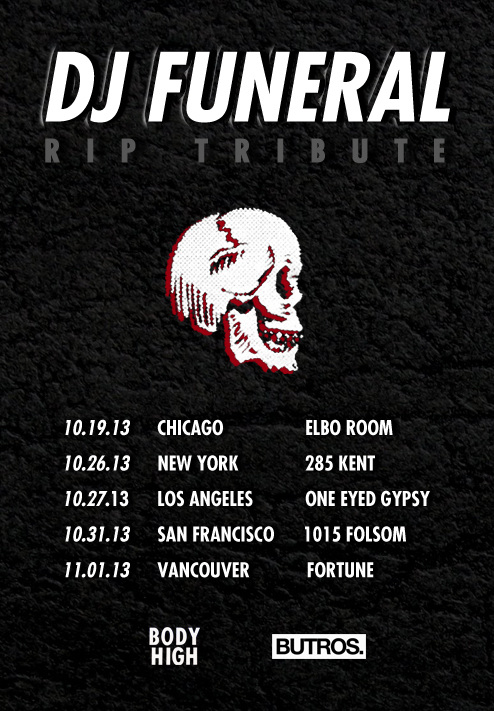 Stream “Shutterbug” below and hit the jump for info on DJ Funeral’s upcoming tour!